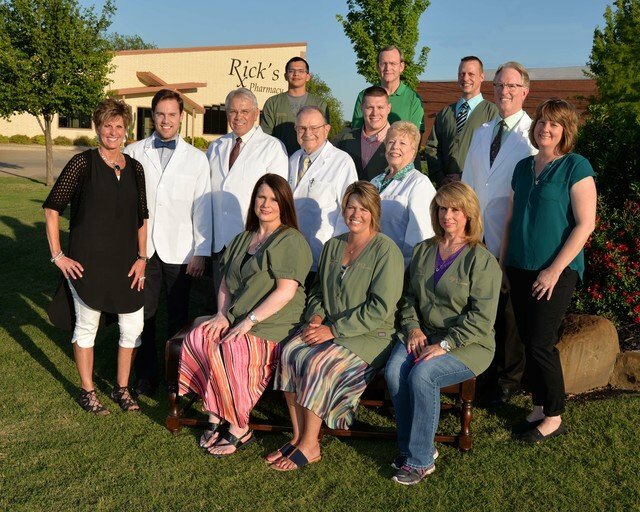 Rick's Pharmacy specializes in personal and professional care for each and every customer. The pharmacy is open 365 days a year , and during regular business hours the staff personally answers each call. The pharmacy offers free delivery service, a covered drive-through, prescription counseling, computerized records and year-end prescription reports.